I'm interested in correspondence. Send me a pm for an address. Letter typed and going in the mail soon. Oh. 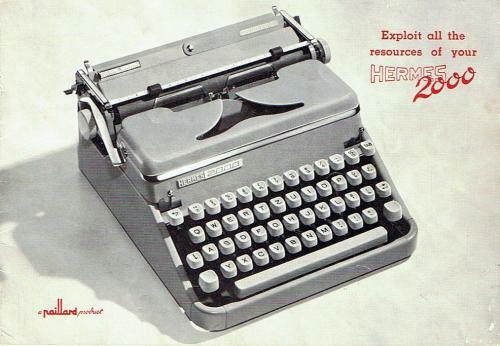 I totally want a typewriter pen pal. Pm me with your address and I'll send a letter off to you. Very cool, Nathan. Looking forward to it! Panda, Got room for another? PM me if with your info if you do. Foggy, I'm sending you a PM. 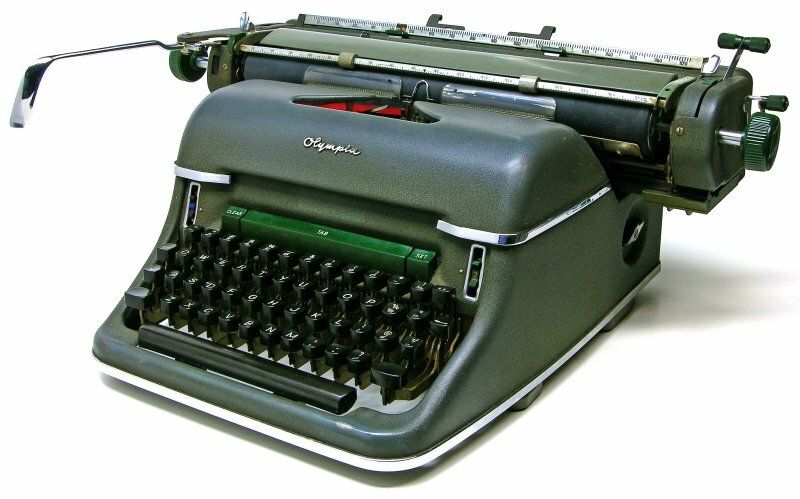 Appologies for any spelling errors or grammer mistakes I have in my writing, I use typewriters to break my lazy habits and to send my dysgraphia off a cliff.